Help Pastor Gilbert show Jesus film to villages. Instruct youth and obtain Masters Degree in Communication. We visited another village church and my, my, it was wonderful. People are hungry for the word of God and this gives us more reason to keep going and Taking Jesus to the Village. We visited Buhesi Village and gave them the word of God and showed the Jesus Film. 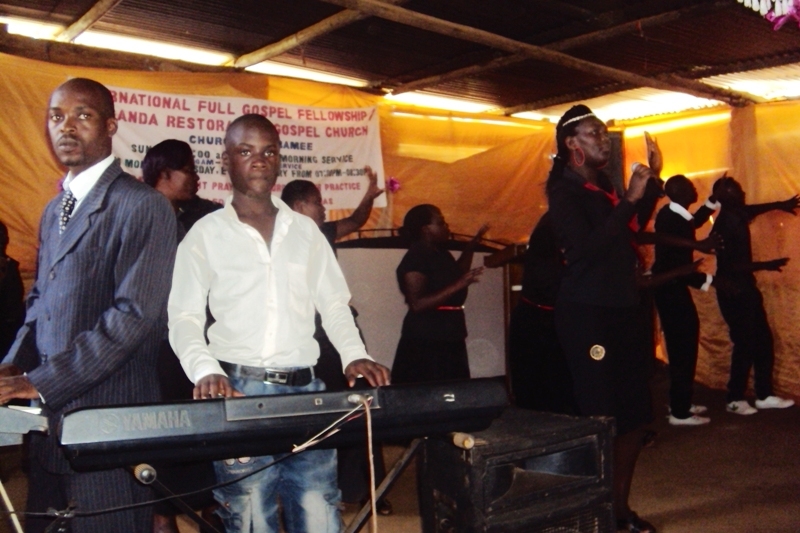 While many expressed willingness to follow Christ, one man came out to openly take Jesus as his personal Lord and Saviour. We give God the glory. Currently I'm involved in a number of things including training the youth on making radio/presentations and also life skills as they look forward to present a number of programs that are student and community leaning or programs that are touching the students and the communities surrounding the university. We were privileged to to take Jesus to Kyenjojo yesterday and wow, the people there received the word of God with great enthusiasm. 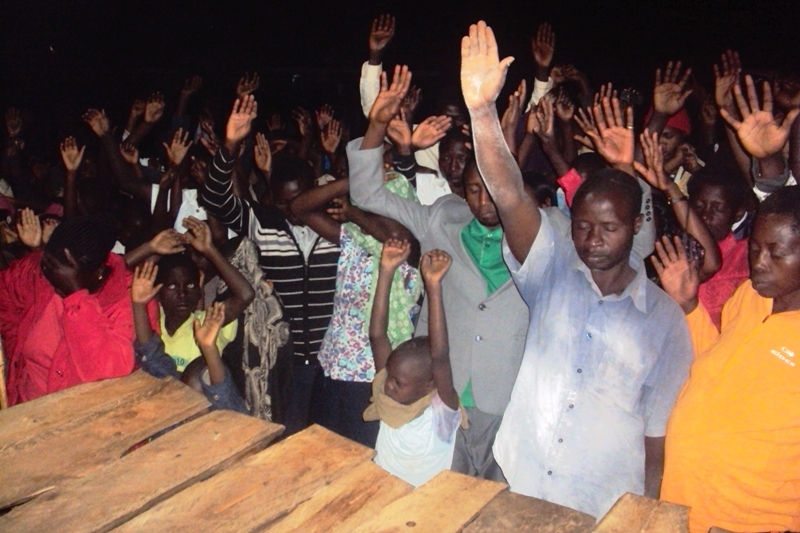 Many were touched by the power of God as many surrendered to Jesus. The beauty of this modular system of study and particularly for my course JOURNALISM AND MEDIA STUDIES, is that it has four modules spread in two years. Fourth (last) Module is in February 2017 = $1511 including tuition, accommodation, transport, food and research or thesis. We concluded a one month intensive training and we held a successful graduation of our trainees. 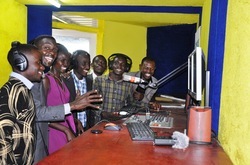 A total of over 30 youth have now been trained and equipped with hands on skills on making radio. We issued them with certificates and it was wonderful. 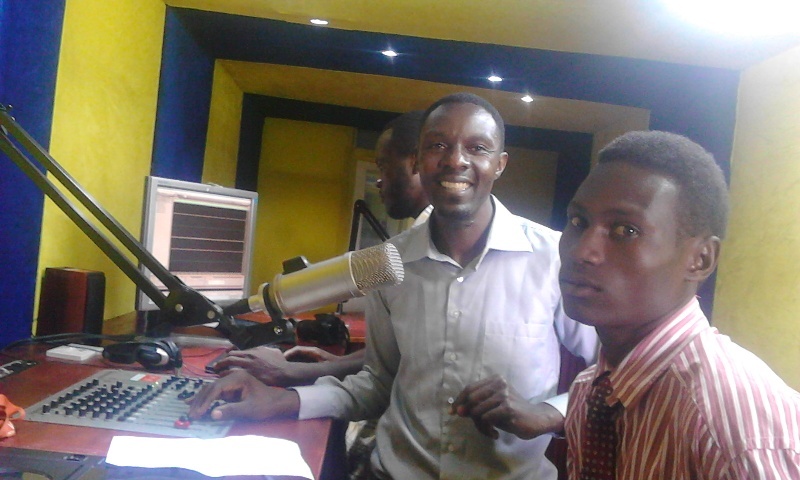 I train and also present programs on radio.